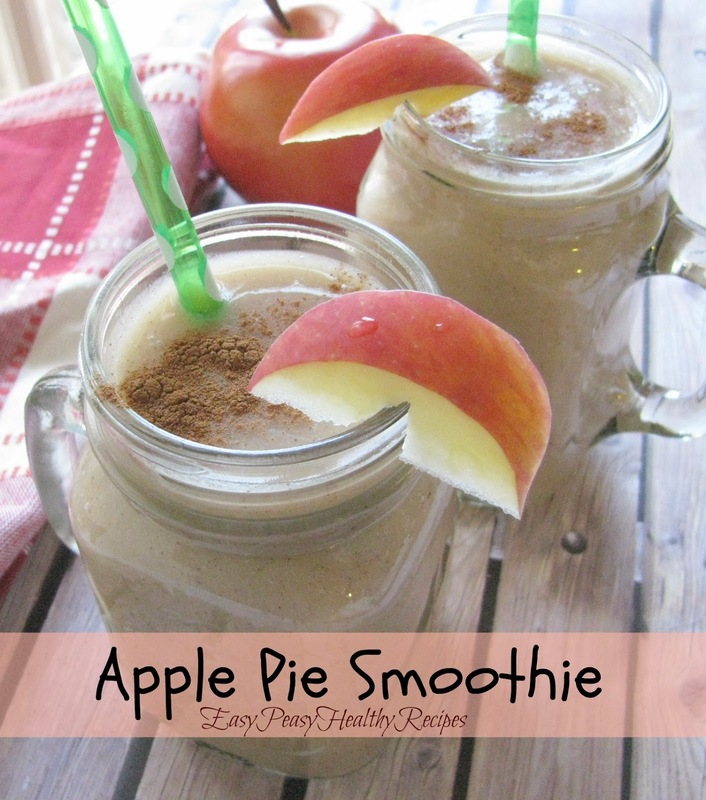 Here is a great tasting smoothie recipe with all the flavors of an apple pie. This is very easy to make and healthy too! You can use applesauce in this recipe of you could use a fresh peeled and diced apple if you prefer. The almond milk could also be switched out for greek yogurt too. That's the great thing about most smoothie recipes they can easily be changed to suit your tastes. 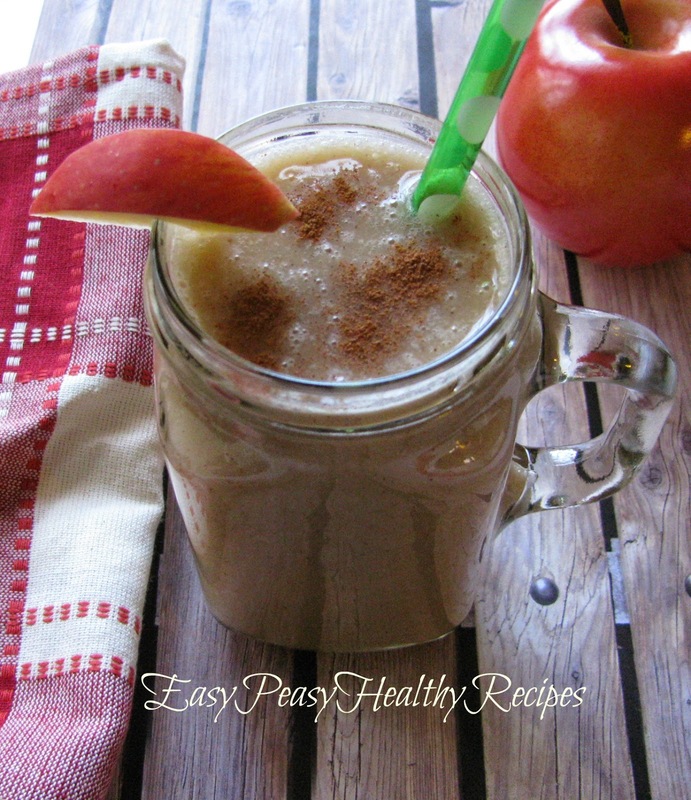 I hope you enjoy this tasty apple smoothie recipe. 2. Sprinkle with cinnamon, if desired.